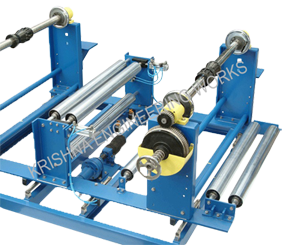 Slat Expander Rollers are available in wooden slat with felt covering and with aluminum slats. 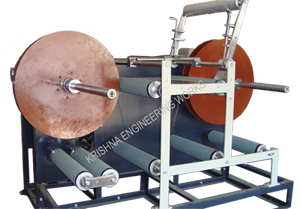 Also, available in 6" diameter 8"diameter & 12" diameter in any working width. 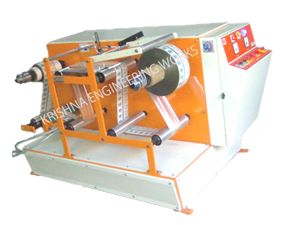 Particularly suitable for slow speed machines like coating cloth coating machines. 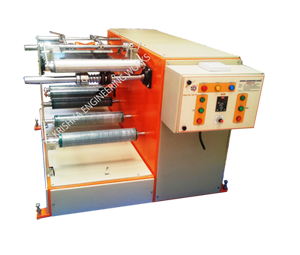 Flat Bed Printing machine, artificial leather cloth before Batching machine etc. 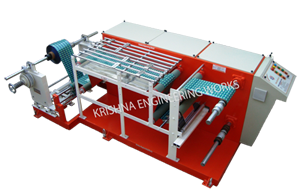 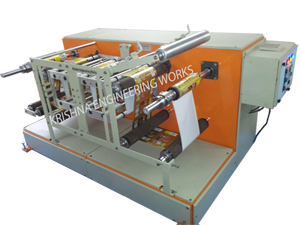 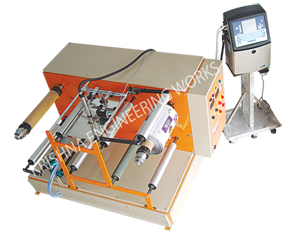 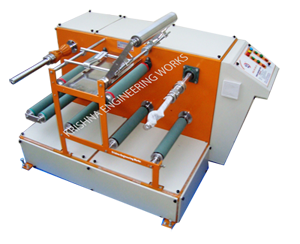 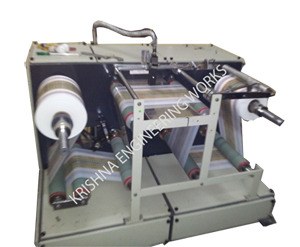 The Rubber Rolls is fitted with cam mechanism fitted with on bearings with left & Right slats from center. 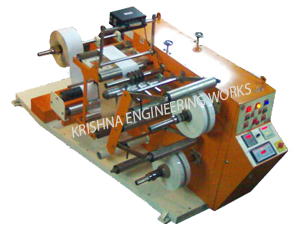 For longer width three slats are fitted and middle slats are fixed to avoid V shaped wrinkle-removing action. 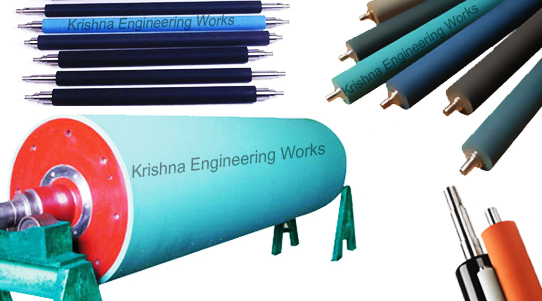 Available with foot mounting pedestals.